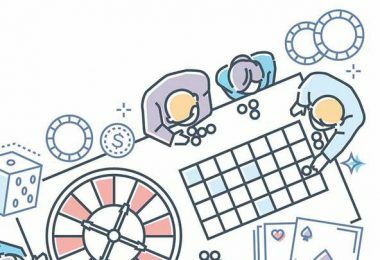 Despite concerns that China’s slowing economy will hurt the VIP gambling business in Macau, the city’s leading junket operators have shown no signs of trouble with a number of new VIP Clubs launching in 2018. 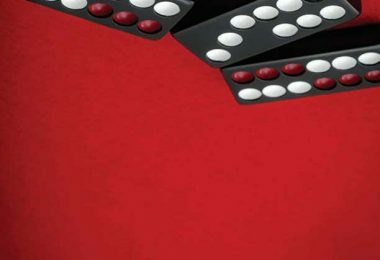 IP gambling has long been the backbone of Macau’s casino industry. And although the tourism-driven mass market is seen as the city’s future, VIP has been enjoying another boom over the past 12 to 18 months with a number of new junket rooms having opened in Macau’s biggest resorts. For the uninitiated, VIP refers to high stakes players who come to Macau either as an invited guest of individual casinos or, more commonly, via specialist junket operators who arrange luxury travel and accommodation as well as temporarily bankrolling their play. While these junket operators take a significant cut of the action from the players they bring in, at their peak in 2013 Macau casinos still made around US$30 billion from VIP play of the total US$45 million in total revenue for the year. That’s very big business! History now tells us that those numbers were only fleeting – plummeting by more than 50% in the two years that followed due to a crackdown by the Chinese government on capital outflow channels. But the VIP industry is on the move again – a fact highlighted by the spate of new VIP Clubs that have been springing up in Macau over the past year or so. 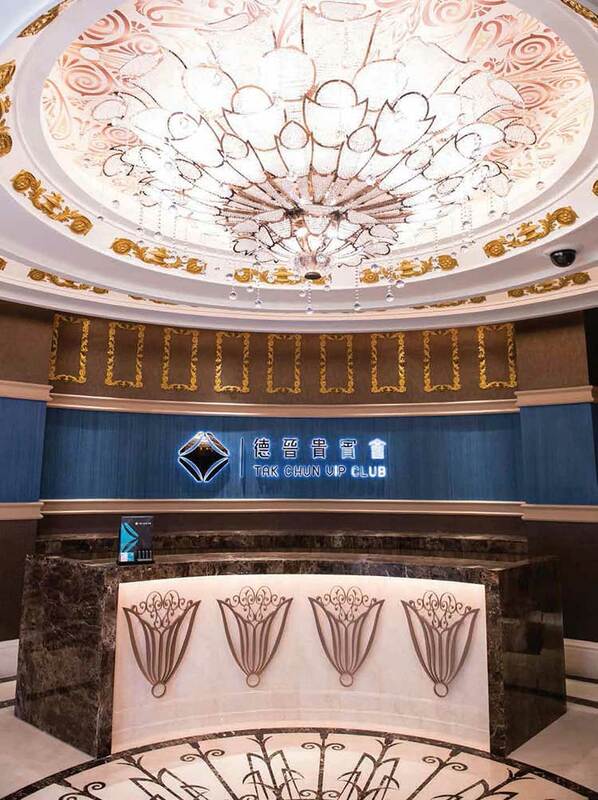 While the opening of new VIP rooms is usually a relatively rare occurrence, a number of Macau’s leading junket operators have been noticeably busy in recent times – none more so than Tak Chun Group which has already opened two new VIP Clubs in 2018, expanded another and is on the brink of opening a fourth. 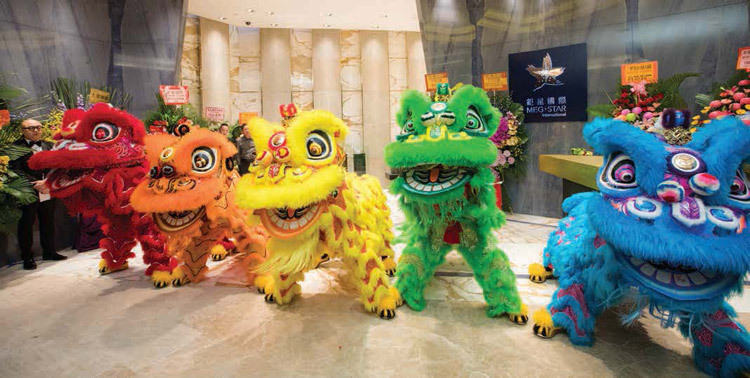 Tak Chun opened its first new room of the year at Cotai’s Plaza Macao in April, followed one month later by the news that it had taken over junket operations at Macau Roosevelt Hotel where it runs 11 tables across five rooms. In mid-September, the group held a lavish ceremony at Tak Chun VIP Club at StarWorld Casino to celebrate the club’s expansion – doubling capacity to 16 VIP gaming tables across seven rooms. Tak Chun will also be one of five junkets to open rooms at MGM COTAI – Macau’s newest integrated resort following its February launch – before the end of the year. The others are tipped to be Meg-Star International, Suncity Group, Guangdong Group and David Group. Meg-Star is another junket operator to have been particularly busy since late last year. 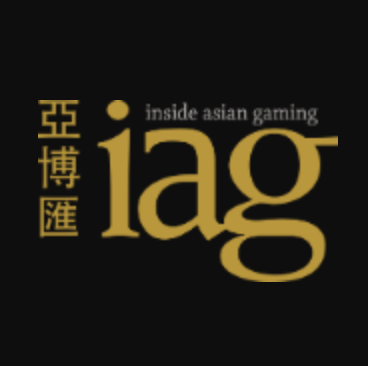 Having opened its fifth Macau VIP Club at Wynn Macau, named Meg-Star Lian Sheng VIP Club, in December with nine tables across five private rooms, Meg-Star launched its sixth at City of Dreams in April 2018 and is set to open its seventh at MGM COTAI imminently. David Group has launched three new rooms, albeit with one having since been taken over by Tak Chun Group at Macau Roosevelt. Still, its new facilities include VIP rooms at Studio City and Galaxy Macau as well as another planned for MGM COTAI. 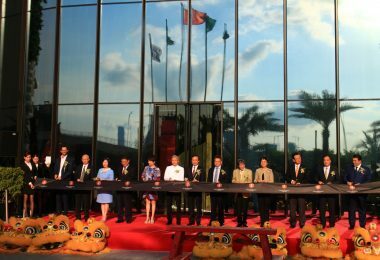 Then there is Macau’s biggest junket operator Suncity Group, which has been busy focusing its energies further abroad with the launch of a VIP Club at Cambodia’s NagaWorld and has an interest in a new integrated resort being built in Vietnam. 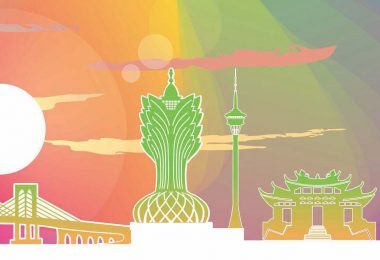 Nevertheless, Suncity has two more Macau additions in the works – a brand new VIP Club at MGM COTAI and expansion of its current setup at Wynn Palace via the addition of seven new tables. Suncity’s plethora of junket rooms across Macau is estimated to account for around 50 percent of the local junket business and 20 percent of all Macau gaming revenue. The group has also been tipped as a contender to become Macau’s seventh licensed casino operator when the six current concessions run out between 2020 and 2022. Despite fears that China’s gradually slowing economy will hurt Macau’s VIP business, the likes of Suncity and Tak Chun insist their business has been growing steadily in 2018 – and the rise in new VIP Club opening speaks louder than words.